General Motors announced they will be cutting up to 14,000 workers in North America, and put five plants up for possible closure as it abandons many of its car models to focus more on autonomous and electric vehicles. 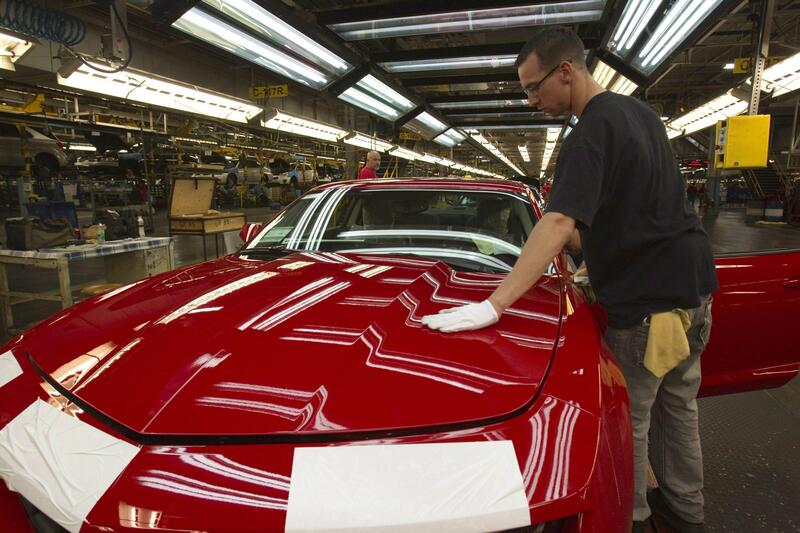 The reduction includes about 8,000 white-collar employees, or 15 percent of GM’s North American white-collar workforce. Some will take buyouts while others will be laid off. 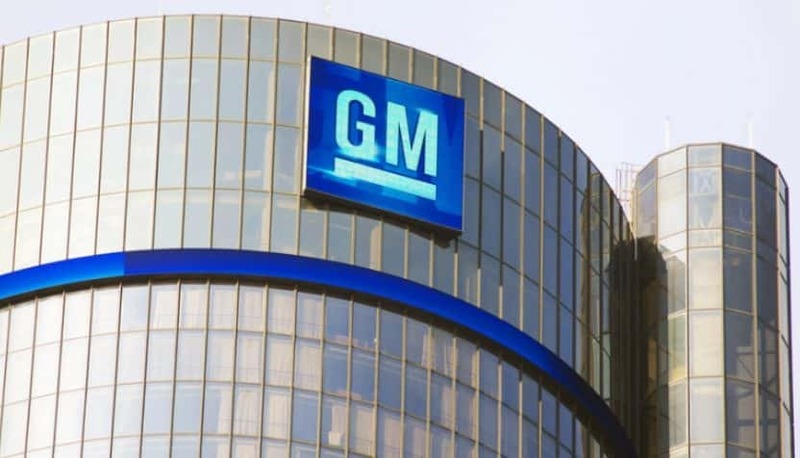 GM said in a statement Monday that four factories in the U.S. and one in Canada may be shut down by the end of 2019 if GM and its unions don’t come up with an agreement to allocate more work to those facilities. Another two will close outside North America.